for all types of chair upholstery. Machine Washable recommended to cover worn or damaged upholstery or protection from pets. 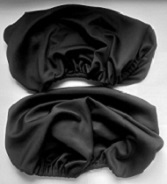 Navy Blue Brushed Polyester Cover Sets suitable for all types of chair upholstery. Machine-washable. Ideal for covering worn or damaged upholstery or protection from pets. Royal Blue Brushed Polyester Cover Sets for all types of chair upholstery. Ideal for covering worn or damaged upholstery or protection from pets. 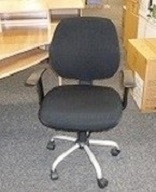 for swivel task chairs that have individual back and seat. Machine washable. Strong yet very soft.